Meanwhile, Barbara Boxer and friends want to create a tax to put billions into climate research while the asteroid program gets by on a shoestring. It only takes one asteroid to ruin your whole day, global warming, not so much. Sigh. It’s nice to have a little science back at NASA, instead of them raising the self-esteem of Muslims and trying to lecture on us nonexistent AGW, all so the nonscientists of the Obama adminstration will give them some pennies to feed the birds. http://wattsupwiththat.com/2013/02/14/large-meteor-in-russia-caught-on-tape/ Last count showed 950 people injured. It wasn’t shot down by the Russian Air Defense, as claimed in the video title. 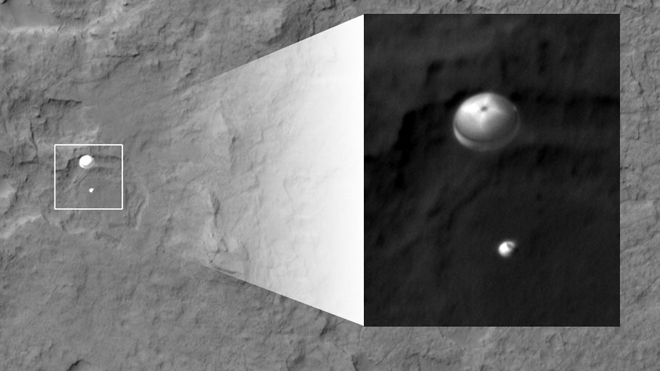 Did you stay up to watch the NASA Curiosity Rover land on Mars? I did and it was well worth the time. When it was deemed a success, the NASA team partied. A well-deserved ‘Congratulations and Thank You’ to a group of American achievers. It’s been traveling 8 1/2 months to Mars and is due to land about 1:30 AM EDT. 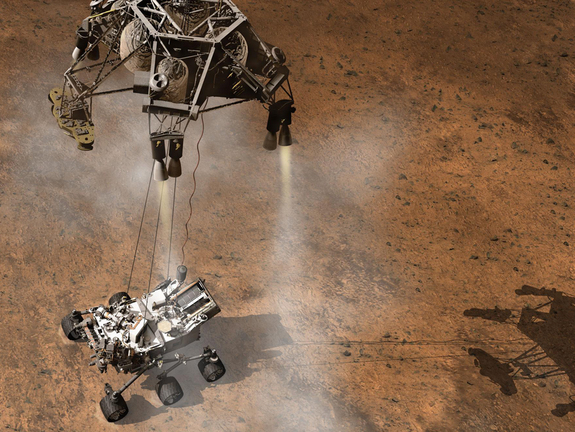 Below, a NASA artist’s drawing of their Curiosity Rover sky crane. Keep your fingers crossed for a safe landing without a crash. Unexpectedly to some, that is. 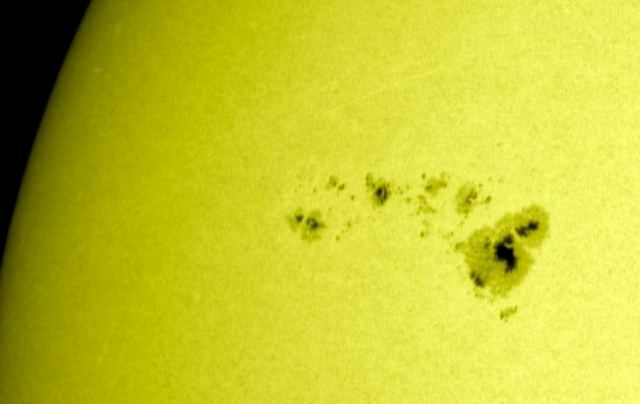 Here we hear once again from AR1476 http://www.spaceweather.com/. 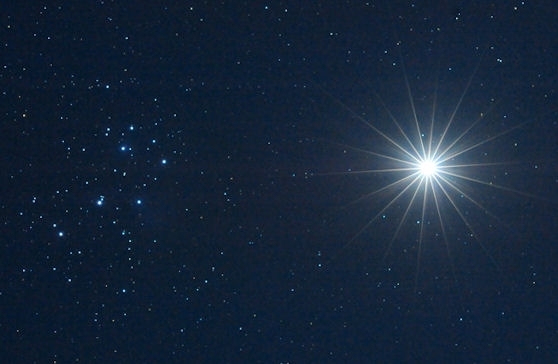 Does the Carrington Event keep you up nights? In 1859 astronomer Richard Carrington noted a solar eruption that the next day devastated current technologies, e.g., the telegraph, including setting telegraph paper afire and causing electrical shocks to telegraph operators. Astonishing auroras were seen over the earth. What would happen today if we lost electricity, phones, utilities, all communication, due to a giant solar flare?